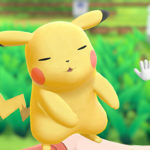 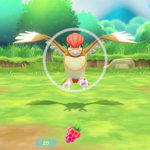 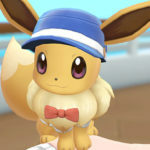 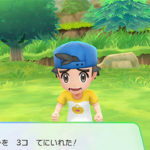 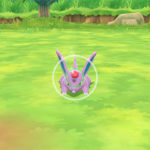 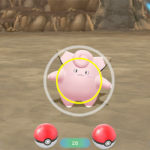 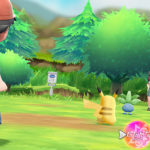 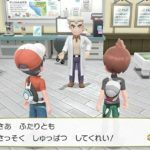 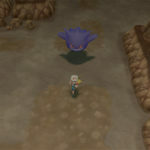 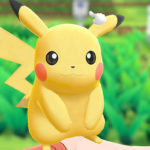 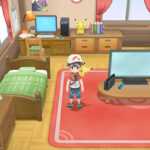 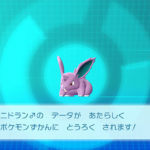 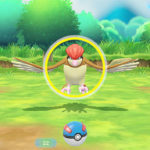 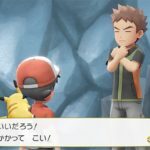 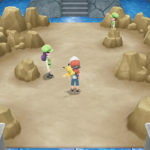 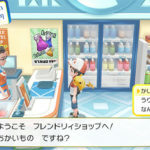 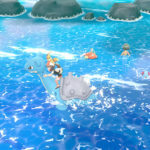 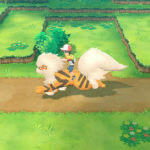 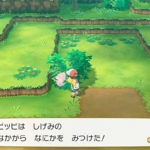 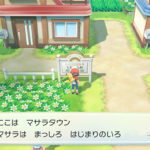 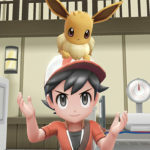 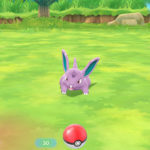 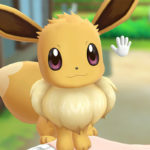 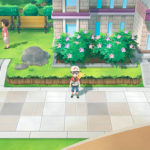 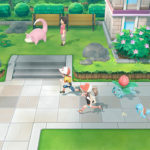 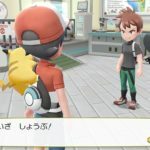 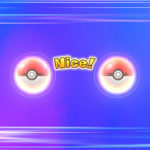 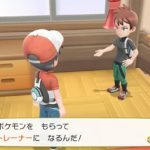 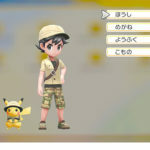 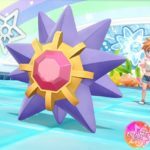 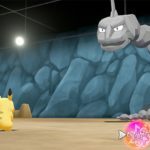 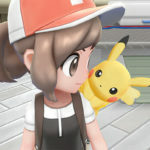 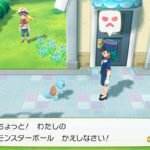 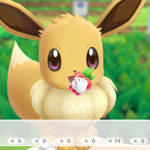 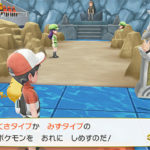 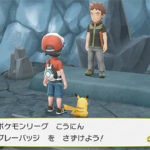 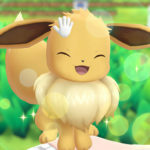 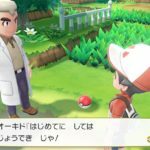 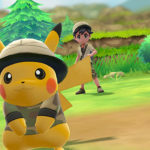 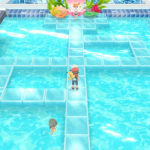 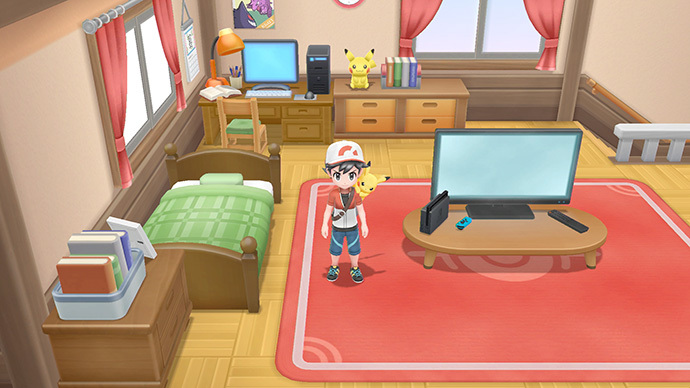 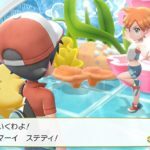 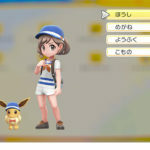 The Pokemon Company and Nintendo have uploaded a whole new bunch of screenshots for Pokemon Let’s GO Pikachu/Eevee. 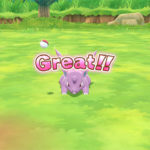 Check them out right below. 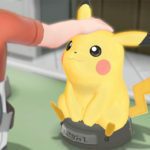 Don’t forget to check out the latest artwork and trailer.